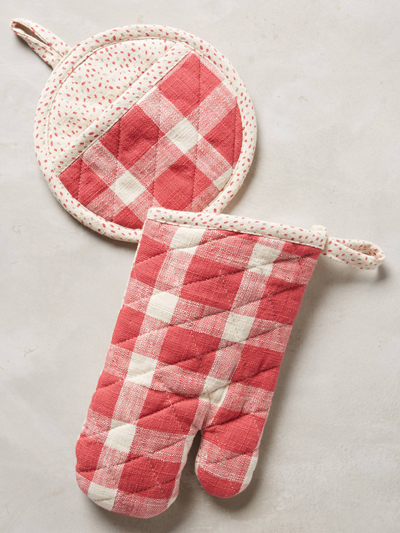 These Red Plaid Potholders made from hand-screened cotton protect your hands and add festive color to your kitchen. $12. Buy here.